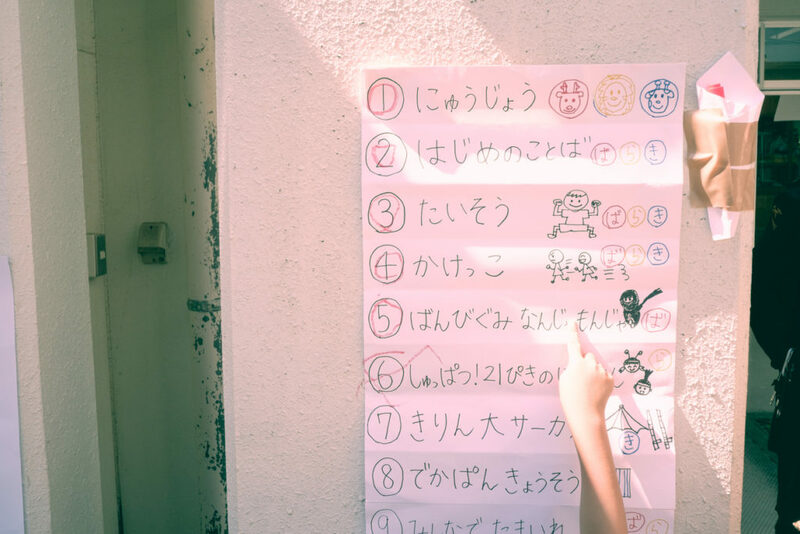 Tips for a successful undokai — where even just locating your child can be a challenge. 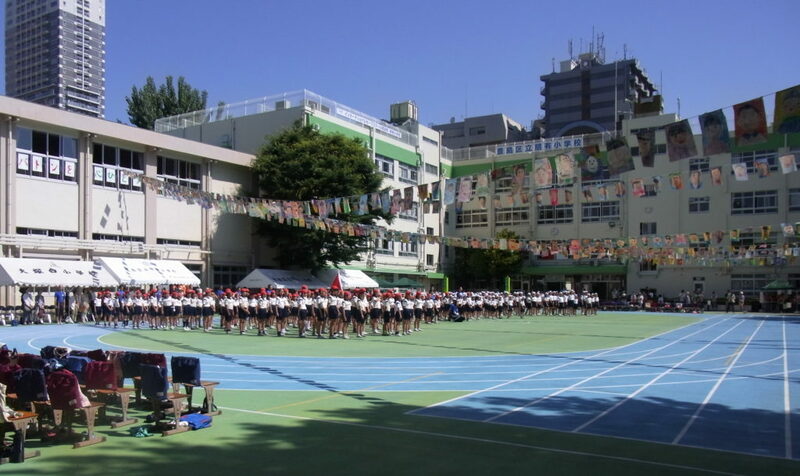 The school sports day, or undokai (運動会), is one of the biggest events on the calendar of a Japanese elementary school. More than a month of practice culminates in a full day of activities together as a school, with video camera-clutching parents looking on. From scheduling to lunch and what to do if you have younger children in tow, there are a lot of details for parents to stay on top of. Here’s the lowdown on what the event is all about, and some advice to help you and your family have a successful day. 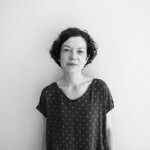 What’s undokai and why does it matter? 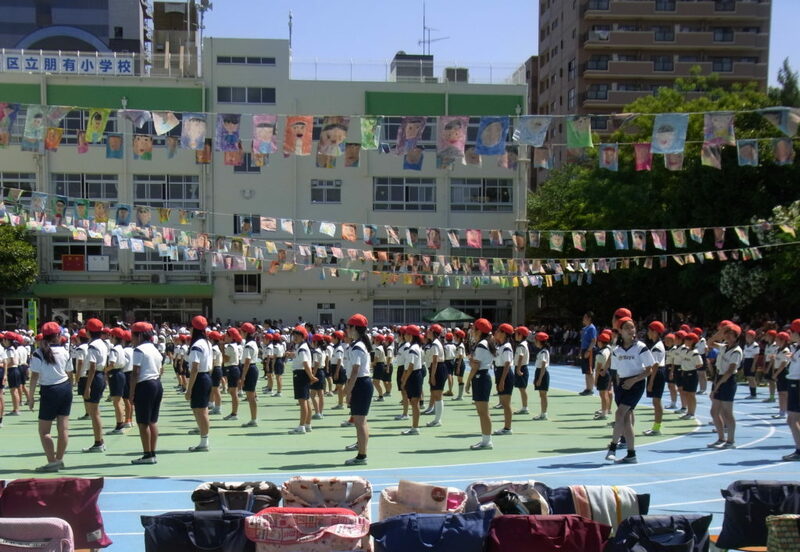 Like most special events in Japanese schools, undokai is a team effort held to teach children of the importance of working together, working hard, and competing for the whole team (and, of course, the school). 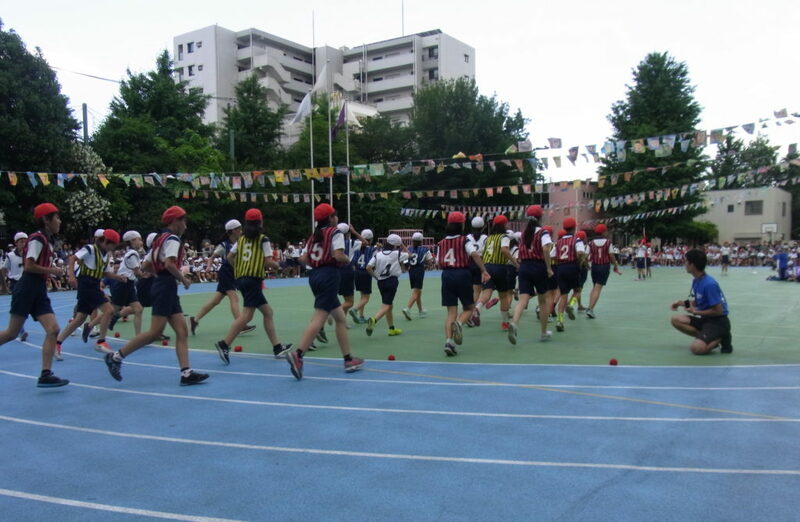 A typical elementary school sports day splits students into two teams — a red one and a white one — and has those teams compete in a range of races to see which one wins. Although this sounds competitive, the goals of the day are more about working together and doing one’s best. No individual prizes are given and cheering each other on is even scheduled into the program. The day will start with the students assembled in the schoolyard to hear speeches. After that, the students will take their seats around the edges of the playing field to watch the first event of the day, which is likely to be a dance performance by the first graders. Undokai is a team effort held to teach children of the importance of working together, working hard, and competing for the whole team. Each year level performs together, usually one dance or “expression” performance and at least one serious race, which is typically running. Third and fourth graders, and also the fifth and sixth graders, may also compete against each other in a more novelty-style contest. There will also be a relay race for the fastest runners from the younger half of the school and one for fourth graders and older. Events, of course, vary somewhat according to each school and you might want to get a piece of the action yourself by participating in the PTA event, which is usually tug of war. One of the key differences between sports days at kindergartens and at elementary schools is the oen-dan (応援団), or cheer squad for each team. As well as cheering their players on during races, there will be scheduled times throughout the day when they will shout gambare (Do your best!) to their team, and to the opposing team, and also perform their chosen cheer song. Highlights of the day are, of course, any events that your child participates in, but on an objective note, most parents stop to watch the older students’ relay, which generally comes near the end of the day, as does the rather moving kumitaiso (組体操), or group gymnastics display. This is performed by the sixth graders and is the epitome of cooperation as in pairs, then in small groups, and then as a whole, the kids perform strength and balancing exercises together that traditionally culminate in the creation of one tall human pyramid. Injuries incurred in this last endeavor have led to the pyramid being scaled back or canceled in recent years, but as a physical expression of mutual trust and unity — especially before these kids disperse to various junior high schools — the kumitaiso is impressive. Another common end-of-day event is the “big ball pass-on,” or ootama-okuri (大玉送り). This involves the whole school. The white team lines up on one side of the schoolyard and the red team on the other and the kids have to keep a huge inflated ball in the air as they coax it along with their line and onto a stand before the other team does. Points count for this event and its outcome may determine the overall winner for the day. Generally speaking, however, no one is very much bothered by their team losing, (though kids may get upset if they personally don’t perform as well as they expected in individual races, so be prepared for some tears). 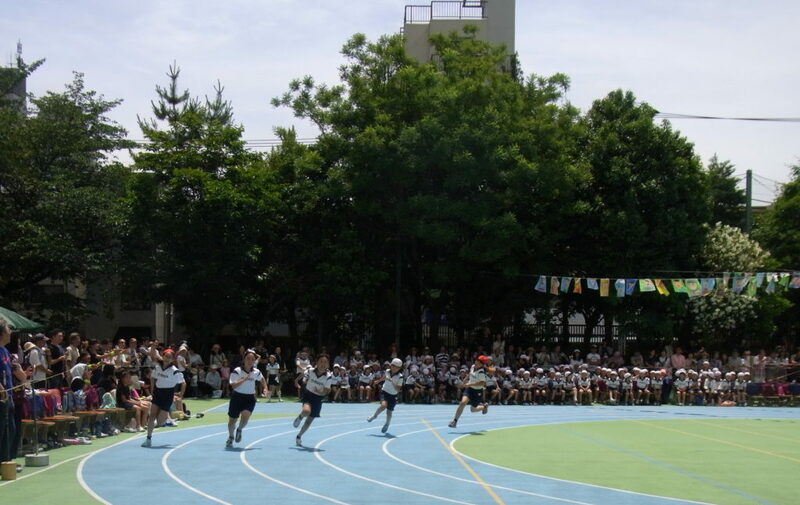 The school sports day will appear on the yearly school schedule that gets distributed at the start of the school year. (For help in reading that schedule, look here). Write the event into your calendar. It will most likely be a Saturday. Keep an eye out for more detailed school schedules (like at the start of a semester or a month) that will tell you the planned backup dates (予備日, yobibi) in case of rain, and the 代休日 (daikyubi), or replacement holiday that the students will receive in lieu of having attended school on a Saturday. The backup plan in case of rain is that the daikyubi remains a holiday, the kids study a regular day’s lessons on that Saturday, and the sports day is held on the backup date. Prepare your own schedule accordingly. Another tip to help you find your child among a throng of uniformed bodies is to have him/her wear bright socks — red knee-highs or fluorescents. The school will also send home a set of guidelines for the day. Some things to check are rules regarding photography. Tripods may not be allowed, and you will need to assume and relinquish your pole position at the front of the performance area as soon as your child’s event begins and ends. If you have younger kids in tow, work out whether the school has set aside areas where you can lay out a plastic sheet or picnic blanket. Such space will likely be far from the action but will give you and the siblings a base where you can sit and play with some toys or books brought from home. Your older child’s performance times will be rather few and far between, so consider taking small kids for a walk during the down periods. Schools will usually have a seated tent area set up as priority seating for the elderly, disabled or pregnant. Make use of it if the grandparents are visiting. 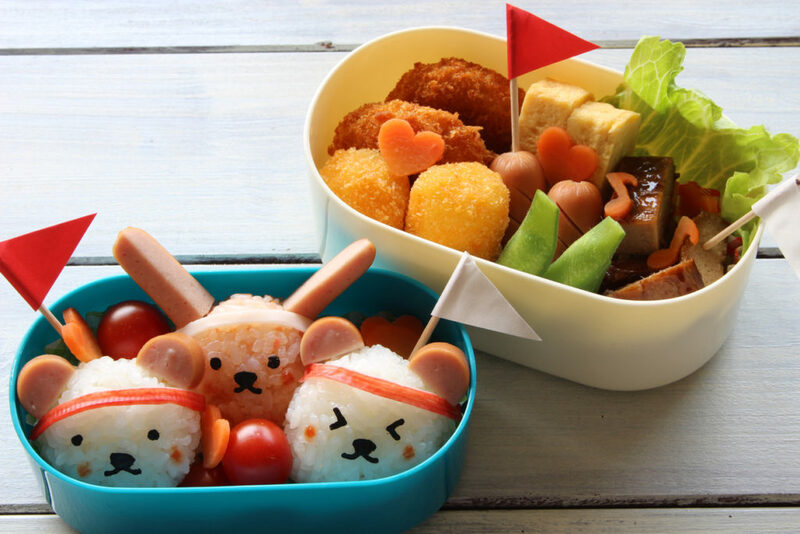 Traditionally, the sports day lunch is a lunch box that parents bring from home, which is eaten together as a family at the school. However, with more parents working these days, some schools now provide the kyushoku (給食) catered school lunch for the kids on sports day. Some mothers, or grandmothers, may put on a great spread for the whole family if lunch boxes are required, but buying lunch from the local store is an approach that most fellow mums will admire. Your child may not be so interested in eating anyway since lunchtime gives them a chance to get up and move around after spending most of the morning watching other kids in action. Choose food that your child likes, which is also quick and easy to eat. Although it tends to be a long and tiring day for all, the sports day is a great opportunity to get to know other parents and their children. It offers you some insight into your child’s everyday and gives you a ream of reasons to praise your child — beginning with their long, dedicated practice.